Erin recognized her love for interiors at a young age. Her appreciation for antiques and fine fabrics lead her to an internship at Rogers & McDaniel in Baton Rouge. 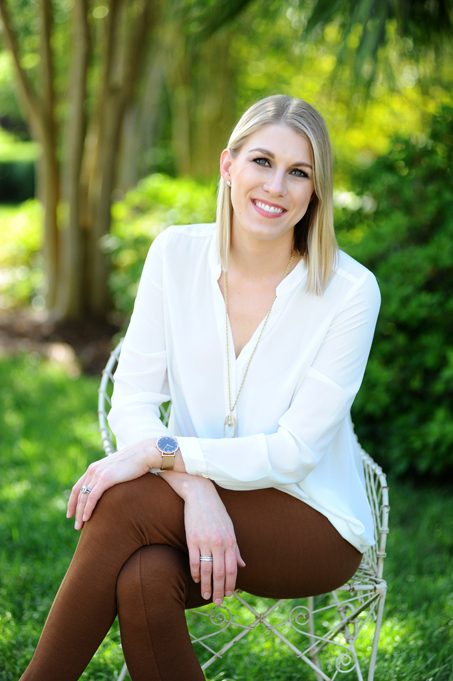 After graduating from LSU School of Interior Design, Erin became a full time designer for the firm. Along with her knowledge of interiors and decorative arts, she began Erin Mixson Interiors in 2011. A collected and layered interior is Erin’s design philosophy. Her classic style is a combination of arts and antiques laced with current, contemporary pieces. She believes in this timeless tradition of function meets style. Erin’s eye for detail makes each of the interiors she designs unique and fresh. Erin aims to help clients define their own style by intermingling their personal collections so each client feels connected to the space. Creating interiors that are both durable and elegant stems from being a mom to three boys. Therefore, she is constantly reflecting on a creative approach to simplify constraints of daily life. 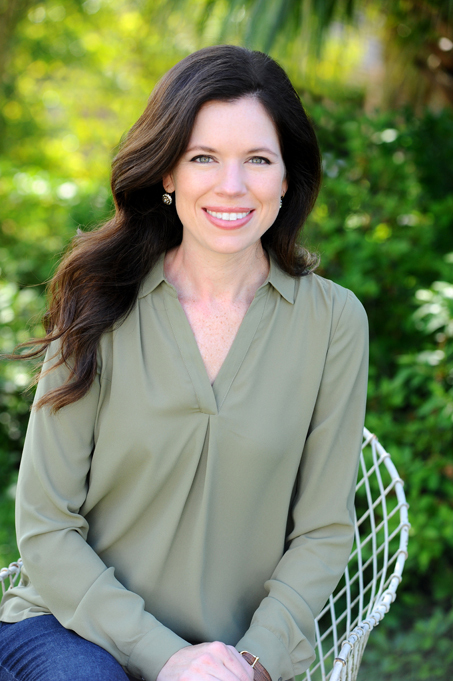 With her knack for organization and eager attitude, Jeannine was a welcomed addition to Erin Mixson Interiors in 2013. A native to the Baton Rouge area, she attended Louisiana State University and graduated in 2010 with a degree in Business Marketing. Her love of interiors has transitioned her into the design industry. As the Office Manager, Jeannine assists Erin in the design process and keeps the office running smoothly. Being very detailed oriented, she simplifies the construction process and brings fresh ideas. It is her top priority to ensure that each client’s experience is a positive one.